Hulu on Thursday officially unveiled account profiles, a feature that makes sharing an account a more pleasant experience. The point of profiles is to give individual users a more personalized experience—something that’s hard to get when multiple people use a single account. Different profiles will have their own personal info, viewing history, and more. 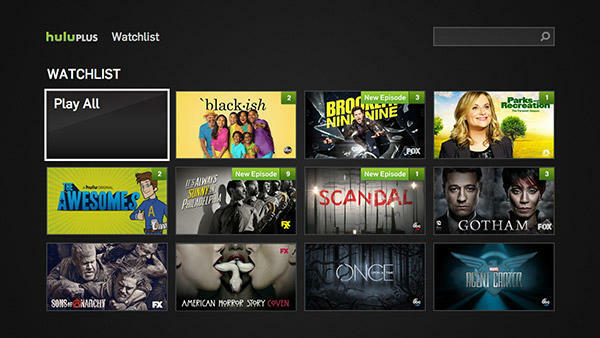 Hulu said there’s also a new Kids profile type, which is designed to show younger audiences suitable content. 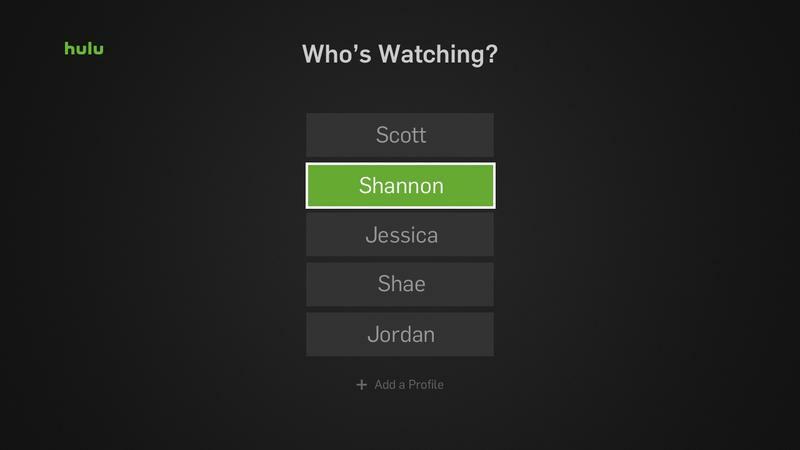 Account holders can create, edit, and delete profiles from the Hulu app or online. The profiles feature is available beginning today through Hulu.com but should be available to the “most popular Hulu devices” over the next few weeks. Netflix has offered this feature for a while now, so this isn’t anything earth-shattering from Hulu. However, it’s nice to finally see the feature available to its over 12 million subscribers.